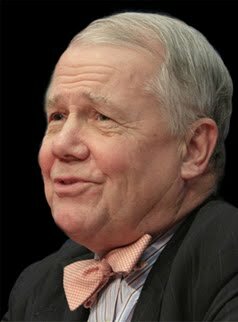 Jim Rogers believes that the US will experience stagflation, unlike in the 80s, central banks can not increase interest rates. Jim expects the bond market to collapse. He would not advise anyone to buy long term bonds.